For most of human history, people wondered if there were other planets out there in the unfathomable reaches of space. It turns out there are some very close to Earth, though. A team of astronomers has revived interest in Barnard’s Star, which hangs in space just six light years away. After dismissing evidence for an exoplanet orbiting this star in the 1970s, the team now says there’s a very good chance Barnard’s Star does indeed host a super-Earth. 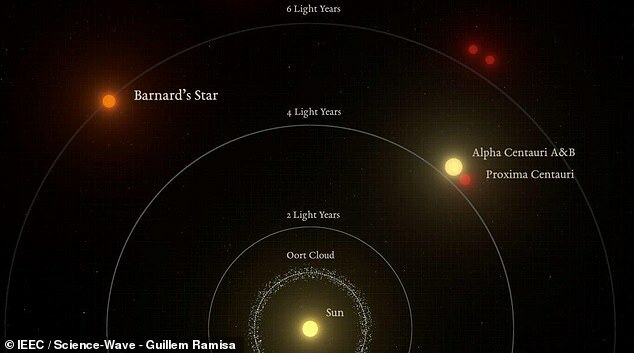 Barnard’s Star is a red dwarf and one of the closest stars to Earth. Only the Centauri system is closer, and we know there’s at least one exoplanet there. Astronomers announced the discovery of Proxima Centauri b with great fanfare in 2016. At just 4.4 light years away, this planet will make an excellent target for future observation. The planet orbiting Barnard’s Star is just a little bit more distant, but it’s still close enough to be key to understanding exoplanets. 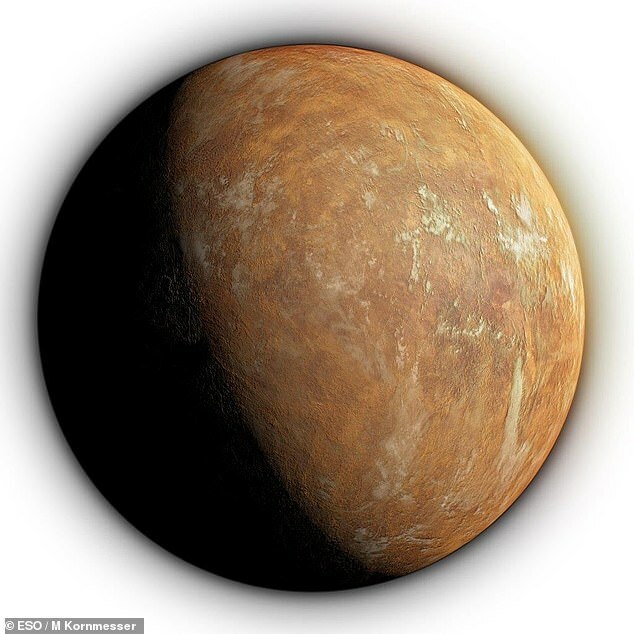 The tale of planet hunting around Barnard’s Star starts in the 1960s when astronomer Peter van de Kemp released compelling data supporting the existence of an exoplanet. However, other teams were unable to confirm, and by the 1970s we knew the discovery was merely a product of defective instruments. 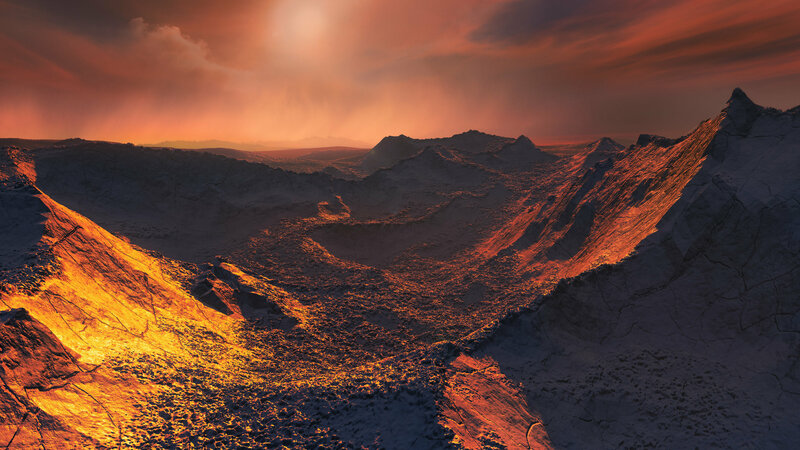 Scientists kept looking at the star, and now astronomers from the Institute of Space Studies of Catalonia and the Institute of Space Sciences in Spain have assembled 20 years of data to reveal Barnard’s Star b. The newly published study lays out the basics of the exoplanet. Barnard’s Star b completes an orbit of the star every 233 Earth days. It’s about as far away from Barnard’s Star as Mercury is from Earth, but Barnard’s Star is much cooler. So, it’s distinctly outside the habitable zone with a surface temperature of -170 degrees Celsius (-274 degrees Fahrenheit). 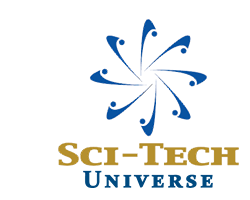 It’s the equivalent of a planet orbiting between Mars and Jupiter in our solar system. Barnard’s Star b has a mass about three times that of Earth, but we don’t know its size or composition yet. We suspect it’s rocky, though. Barnard’s Star b does not transit in front of its host star from Earth’s perspective — that would have made detection vastly simpler. Instead, the team used the radial velocity method. They watched for small counter movements in the star that indicate a massive body (a planet) is in orbit. A smaller star like Barnard’s Star wobbles more than a more massive one, so even a small-ish planet like this one had some detectable effect. The team claims high confidence that Barnard’s Star b is real, but other teams will need to confirm. We don’t want another van de Kemp scenario.